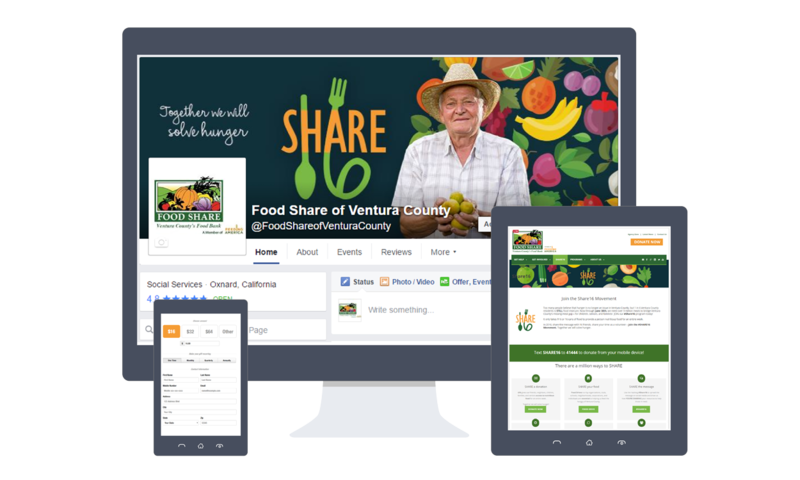 Too many people were lulled into thinking that hunger was no longer an issue in Ventura County. CM+PR worked closely with CEO Bonnie Atmore to develop a new initiative to re-educate consumers on how and why to help. 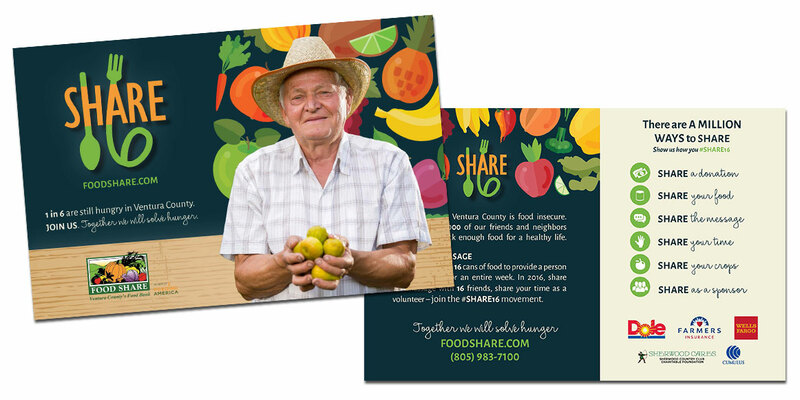 The Share16 initiative seeks to educate and change that way of thinking, asking EVERYONE to #Share16 and join the fight against hunger in Ventura County. Results of food drives immediately improved through the launch of the successful rebranded program. PreviousPrevious project:PODS®NextNext project:Our County. Our Kids.